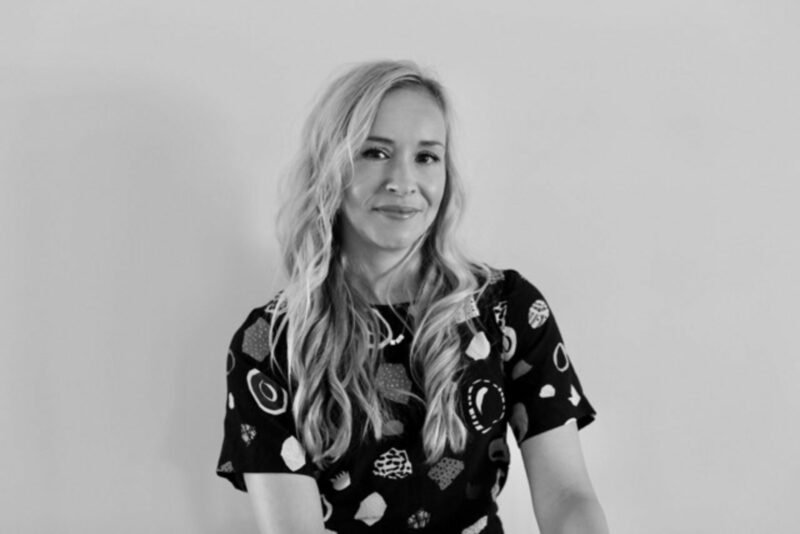 Today, Nerida Murphy joins FutureBrand as the new Creative Director for Australia. A positive start to the year has seen FutureBrand win a range of new clients in financial services, healthcare, technology, government and consumer goods. This newly-created, national creative leadership role will amplify and grow the design skills embedded within each of the Sydney and Melbourne teams, as well as collaborate with the teams based in Singapore and China as part of a regional commitment to the power of design and creativity. Nerida has a rare blend of experience, having worked for agencies, in-house for clients and independently in her own design business. Most recently, she was Associate Creative Director at Re, M&C’s Saatchi’s branding division. I couldn’t be more excited to have Nerida join the team here in Australia. She fits perfectly with FutureBrand’s culture, and she has the creativity required to drive brand transformation for our diverse portfolio of clients – from new ventures to established players, from reimagining existing brands to creating new ones. This new position further strengthens FutureBrand’s creative credentials, having won multiple awards including Gold for Best Visual Identity, Financial Services at Transform Awards and Best of Award at REBRAND 100. Other recent hires include James Quinlan as Executive Director, Strategy based in Sydney, Li Wen Chua as Strategy Director in Singapore, and Sam Yang as Creative Director in China. The creative opportunities, depth of strategic offer and unique regional breadth is incredibly exciting – all backed by FutureBrand’s global and integrated outlook. I’m looking forward to building on the momentum already established and to designing powerful, future-focused brands in Australia and across the Asia-Pacific region at large. FutureBrand’s current portfolio in Australia includes new branding for Adapt Ventures, AirTrunk, icare, Latitude (formerly GE Money), New Payments Platform, Southern Cross Care, South Pacific Tourism Organisation and Winc (formerly Staples).